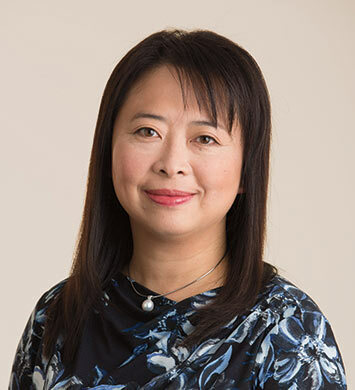 Yu-Ting Wang has more than 15 years of experience in public accounting and advises a variety of clients, from closely-held businesses to individuals. 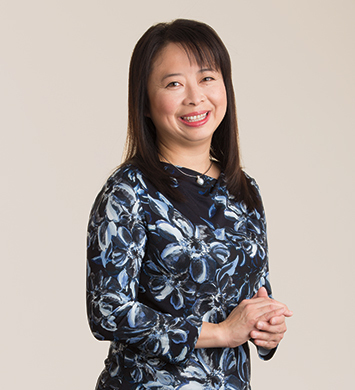 She specializes in real estate, stock options and start-up advisory, as well as general tax planning and advisory. 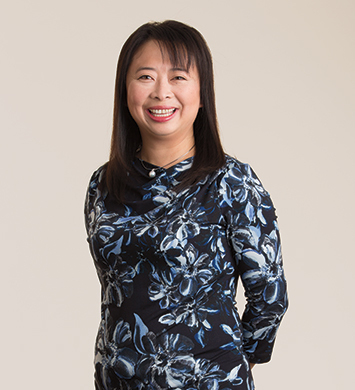 She received her bachelor’s degree from Soo Chow University in Taipei, Taiwan and her Master of Science in Accountancy and Master of Science in Taxation from San Jose State University. More closely held businesses are going to start being transferred to the second and third generation owners. Gen X and Millennial clients work differently than their parents did. We’re going to see more cross-border transactions as our world gets more global and a reliance on technology to get things done more efficiently. I see people working less hours and making more money as technology increases our productivity. Leaving my job in Taiwan to try to make it in the United States. I had a great job with lots of security working for my father, but I wanted to try to make it on my own. It was a hard decision, but ultimately worth it. I like to get to know a client when I first meet them. I want to meet them in person and really get a sense of what they want to accomplish. Making connections is important to me and having great connections with clients is one of the most important keys to success in our profession. Watching my son overcome dyslexia. Watching him work so hard at it to the point where he can read and do math independently and without frustration is a huge proud mom moment. Seeing him be confident and self-assured in his capabilities means the world to me. My father. I learned my work style from watching the way he works. He works in the construction industry and makes an effort to bring teams together to collaborate, rather than demanding that things be done his way. He makes sure to always involve all the stakeholders and hear out their thoughts. I think his collaborative work style is what taught me how to work with my colleagues and clients. Be persistent and have patience. Success doesn’t happen overnight, so it’s important to have the patience to wait for results to grow over time. The more experience you accumulate, the better your results. Spending time with family. Going biking. Traveling. Listening to classical music. Going to Hawaii with my whole family. We had a family reunion there a couple years ago.